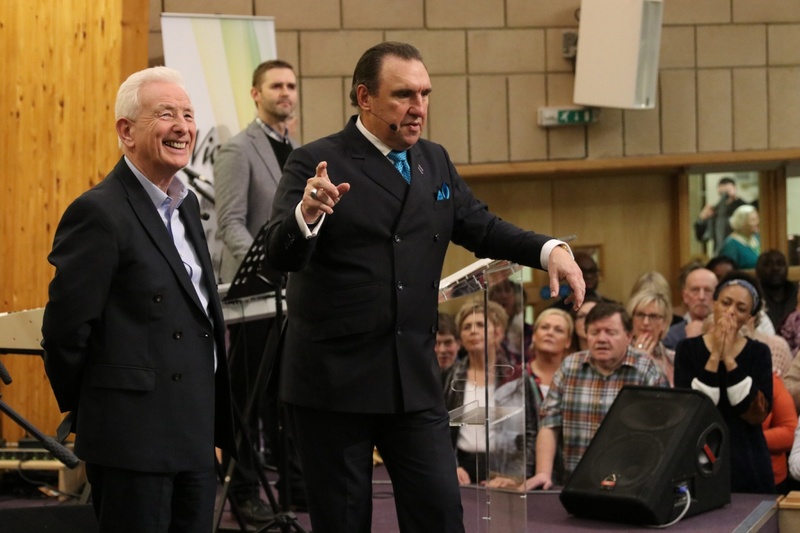 For twenty-seven years, Victory Christian Centre has reached out across the city into Europe, Africa, North America and Asia with the Gospel of Christ. 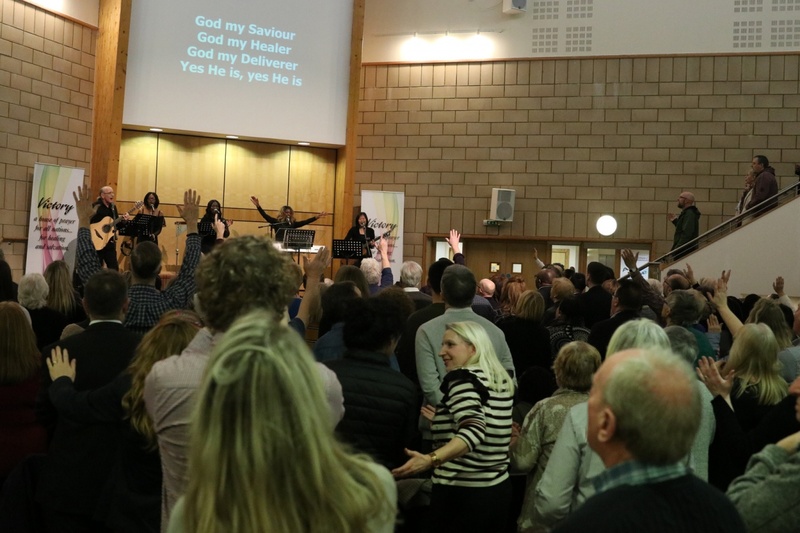 We are a growing church in Glasgow whose mission is to bring people to membership in the family of Jesus Christ, develop them to Christ-like maturity and equip them for the ministry in the church and mission in the world. 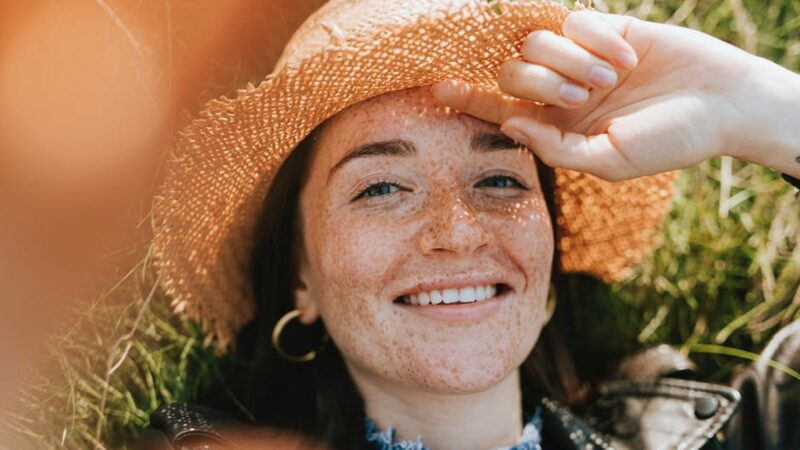 We welcome a wide variety of cultures and backgrounds and continously seek to help our surrounding communities by showing God’s unique and unchanging love. The church we see belongs to Christ, is loved by God and led by the Holy Spirit. We are purpose driven and passionate about people! We are a loving family where the lonely and hurting can find hope and wholeness in an atmopshere free from guilt and condemnation. We hope to see you soon at one of our Sunday services or midweek meetings but in the mean time hope you enjoy visiting our website!